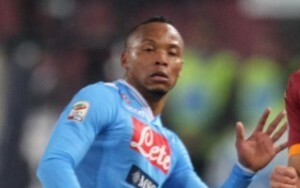 Napoli fullback Juan Camilo Zuniga is being watched by Premier League club Arsenal. The Colombian international’s contract has just over a year to run and Napoli have approached his agents about opening talks over a new deal. However, if nothing can be agreed by June, Napoli will seek to sell, with local sources suggesting Arsenal are ready to pounce.